SA Wildcats & Natalia H.S. 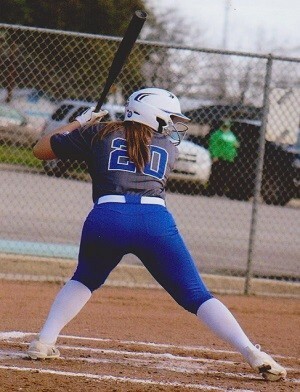 This 2020 grad plays softball at Natalia H.S., competing in District 27-3A play in the San Antonio area. 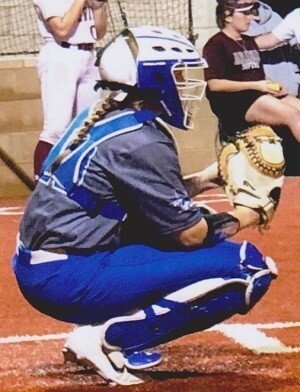 As a freshman, Biviana ("Biv") was the starting Catcher on the varsity unit, hit in the 3/4 hole, and earned both District Defensive MVP & All-State honors for her standout play! 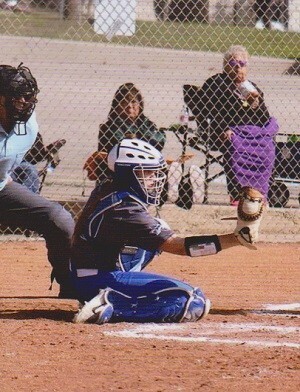 As a sophomore, she continued her dominant ways behind the plate, earning Offensive MVP & All-Area accolades. 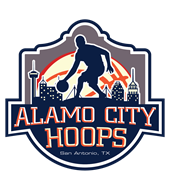 Playing her club ball with the highly respected SA Wildcats on the ultra-competitive club circuit, Biv is WITHOUT A DOUBT a young lady to keep a close eye on these next few years in both high school and select play! 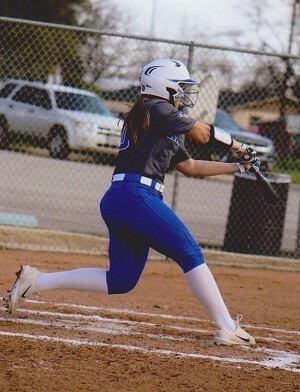 Standing 5'8"-160lbs as a junior, Biv combines her powerful swing with her aggressive style of play and her high softball IQ to have a BRIGHT future still ahead of herself at NHS, with her SA Wildcats select squad, and beyond. As soon as her summer stats are released, they will be posted here! While Biv has already stood tall on the softball fields at NHS so far in her high school career to-date, she also takes her classroom responsibilities very seriously. As a junior, Biv is carrying a solid 3.3 GPA, including all Honors, Pre-AP & AP courses, is a Little League Coach/Volunteer, and will be taking her SAT exam in August 2018. 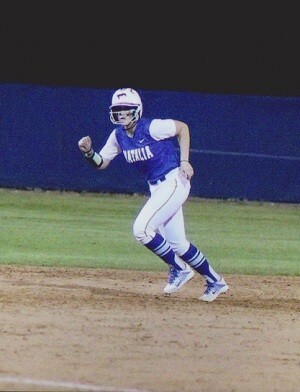 For more information on this standout young lady, contact our San Antonio based staff at (210) 494-6363 anytime! Please Note: If you've received an email from us regarding Biviana Figueroa, his or her phone number and email address are provided within that email for your convenience.